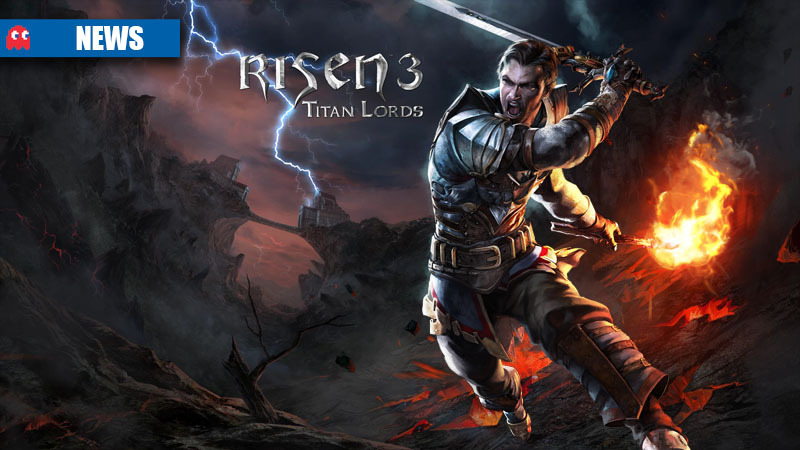 Piranha Bytes, creators of Gothic and Risen, have announced Risen 3: Titan Lords, scheduled for launch in August 2014 on Xbox 360, PlayStation 3, and Windows PC, published by Deep Silver. 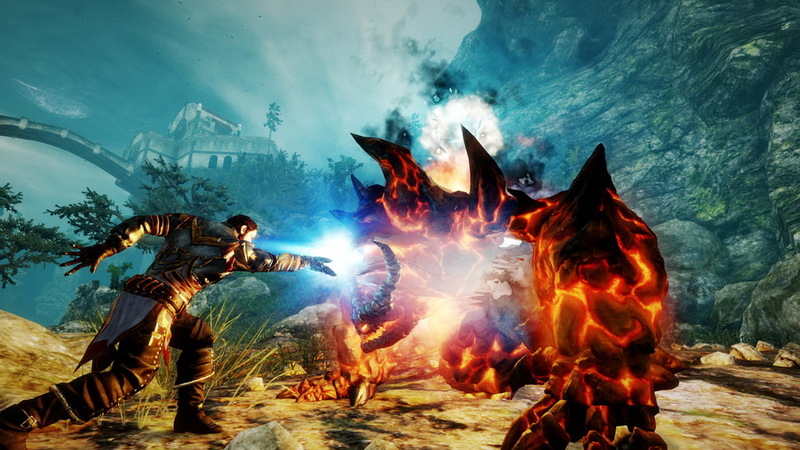 This means Risen 3 will be battling for RPG mindshare with the likes of The Witcher 3 and Dragon Age Inquisition, which are also going to be launching towards the end of 2014. 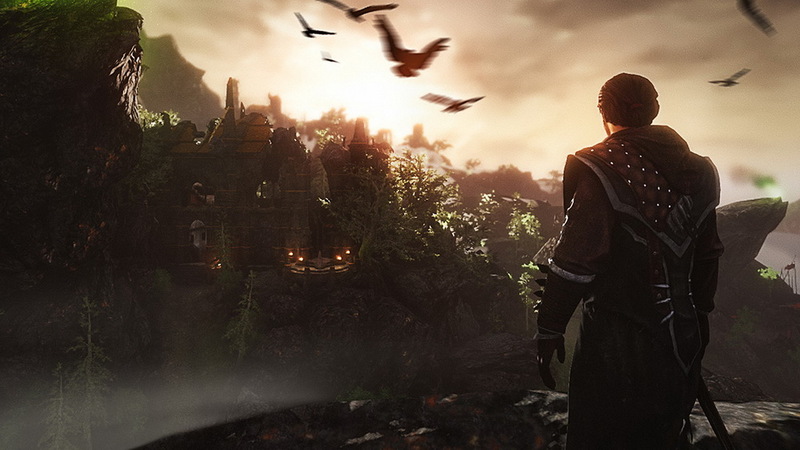 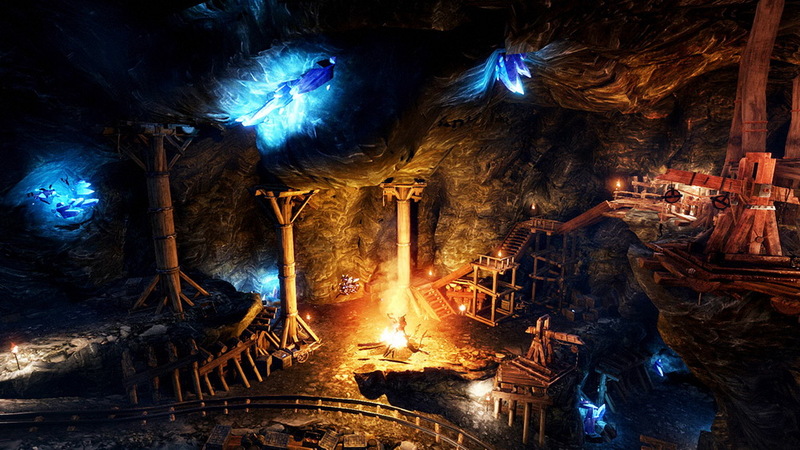 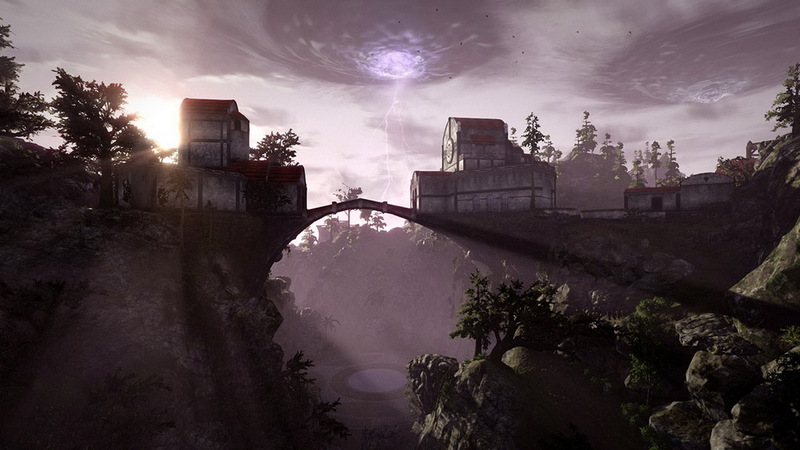 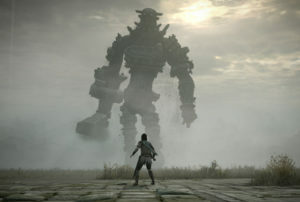 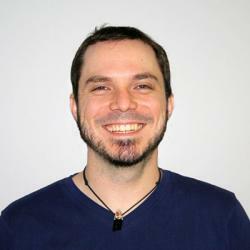 “The key element of the cult Gothic series as well as Risen is the vivid world and the freedom to explore it. 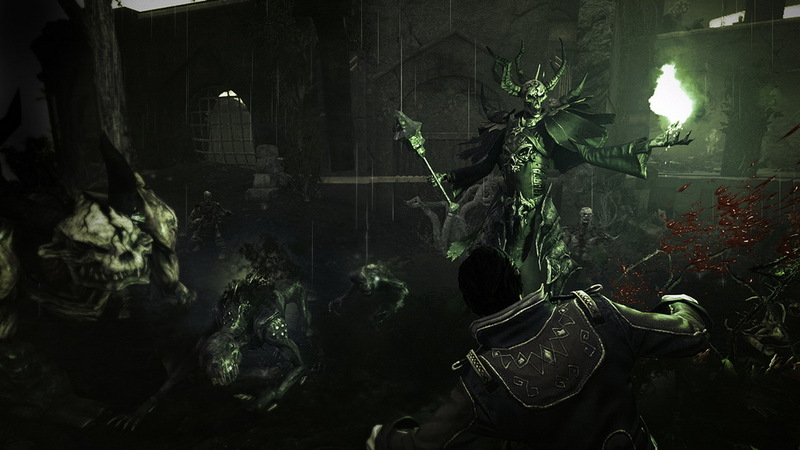 The world of Risen 3: Titan Lords will be diverse, authentic and full of life, providing the player with an authentic, classic RPG experience,” says the press blurb.